Scott Hume is the founder of Salish Wealth Management and a CERTIFIED FINANCIAL PLANNERTM with more than two decades of experience. Prior to forming his firm, he managed two local financial firms. Today, he works with affluent individuals, families and local businesses to help them plan and execute their financial goals, providing comprehensive financial planning and cross border investment management. In his free time, Scott likes to spend time with his wife, Darlene and children, Claire, Curtis, and Corbin on their hobby farm raising lambs, chickens and pigs or visiting his grown daughter, Chelsey, in Eastern Washington. 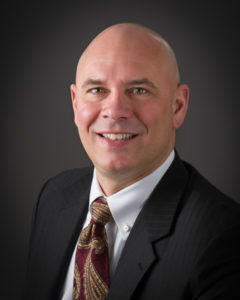 He is an active member of The Rotary Club of Bellingham, Bellingham Chamber of Commerce and The Estate Planning Council. In addition, he is very involved in the local aviation community and is an active member with Cornwall church, volunteering his time to financial counseling and serving on mission trips in South America. Scott can be reached at 360-756-3504.